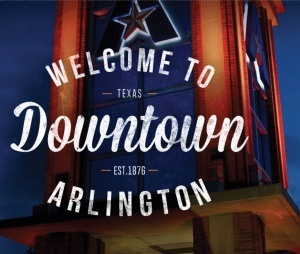 The 2018 annual report on the progress of revitalizing Downtown Arlington has been released, and the burgeoning success there is remarkable. Many would say it’s been a long time coming, and they would be correct. But, it’s happening now and continued growth is the certainty of the future. Aldo Fritz, President and CEO of the non-profit Downtown Arlington Management Corporation, begins the report with a little refresher from history. Let’s take a look at some of the results and statistics that will surprise you in how expectations are being exceeded with continued development making the transformation a reality. Essential to its success is a population in and around Downtown that will serve as a continuing market for the businesses locating in the city’s core. 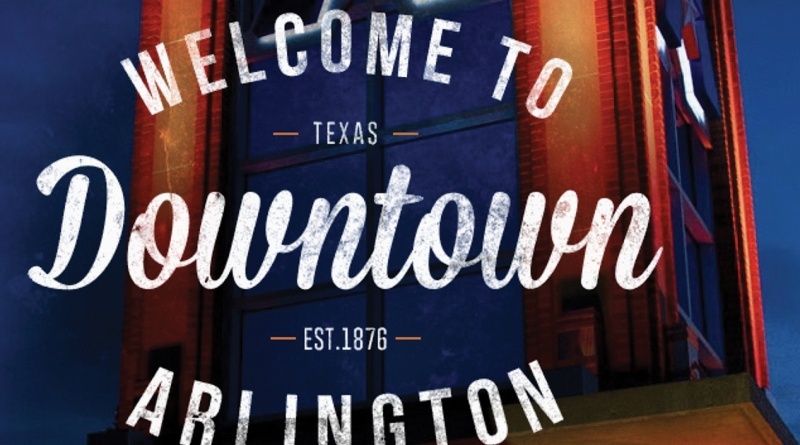 This year will see about 9,500 residents living in Downtown and on the University of Texas at Arlington campus. By the end of next year, nearly 2,000 more are expected to locate there. Such growth foretells a very promising future. The new central library welcomed more than 45,000 people in its opening month – truly a magnet drawing people from throughout the city and region. Downtown’s growing outdoor events saw the annual number attending them exceed 80,000 for the first time ever. People visiting the UTA Box Office, Arlington Music Hall, Levitt Pavilion, Arlington Museum of Art, Theatre Arlington, and Dance Theatre of Arlington topped a whopping 622,000 for the year. And, here’s a big economic win boosting property values throughout Downtown: an anticipated 36 percent increase in assessed value this year, growing from about $175 million to nearly $238 million. There’s an Urban Art Movement taking place among all the other activity of new restaurants and entertainment venues. The management corporation launched three major initiatives – the Pop-Up! Partner program, Downtown Arlington Mural Project and Brewing Arts. This produces a comprehensive commitment to public art, place making and beautification in all forms. It’s an outward expression of the district’s diversity and strengths connecting and unifying Downtown’s sense of place. Arlington residents can now get to all that’s happening Downtown without their cars. The Via Rideshare service makes it possible to get there and back in the comfort of a luxury Mercedes van. Via’s service area has been expanded and now reaches south to Interstate 20 and north to Interstate 30, including destinations in the Entertainment District and the Arlington Highlands. Finally, the Abram Street Transformation ranging from Cooper Street to Collins Street is well underway as anyone who has navigated the construction activity there can attest. The voter-approved $26 million project is expected to serve as a catalyst for continuous economic development, improved health and safety, and further development of Downtown’s sense of place by creating cohesion between commercial, educational, residential and cultural entities. With all these changes, the city has launched a citizen-driven initiative to craft a new Downtown Master Plan. The completion of that work will envision the Downtown of the future that will grow from the current successes we can see happening every day. You can take a look at both the management corporation’s and the city’s focus on all that is happening by visiting their websites. You can find them at arlington-tx.gov and downtownarlington.org. 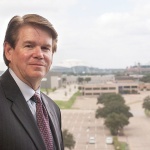 Richard Greene served as Arlington’s mayor from 1987-1997. 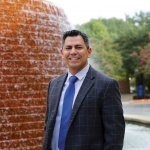 He currently teaches in the University of Texas at Arlington’s graduate program in the College of Architecture, Planning and Public Affairs.